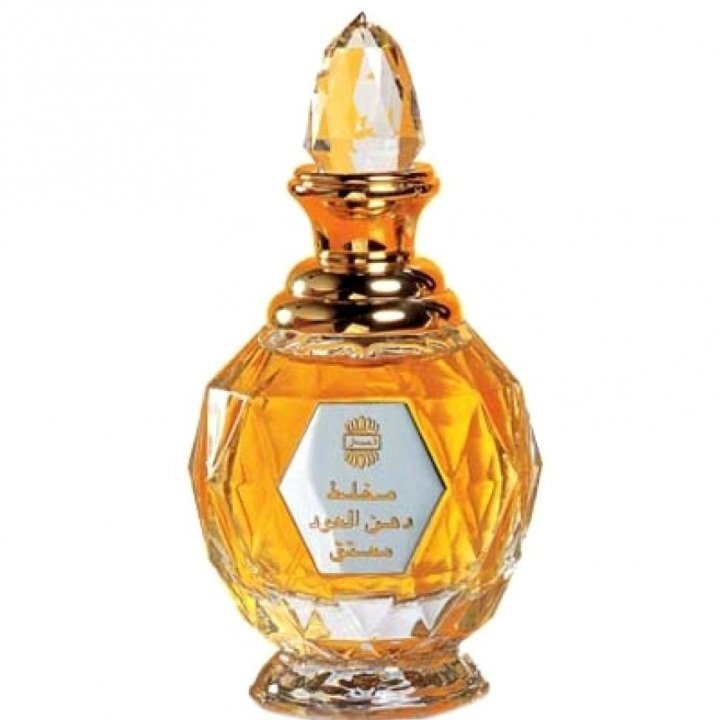 Mukhallat Dahn Al Oudh Moattaq is a popular perfume by Ajmal for women and men. The release year is unknown. The scent is oriental-woody. Projection and longevity are above-average. It is still in production. I order samples, Oudh it should be, one from the souk sells his sample, it is not so his! I go to the mailbox and it smells out of it that my heart begins to beat, my first fragrance mail I still think and when vomiting the envelopes is now just this little sample broken into tiny pieces, hence the fragrance! I've never smelled anything so delicious in my life, and I've never tasted anything so delicious. Actually, I wanted to go shopping and more. It is no longer possible to think of it, it is a fragrance that is impossible to describe, so wonderful. It's so delicious that I don't waste an idea on eating or getting it, this oudh scent dominates me completely, I'm spellbound and horrified because I don't have it there forever! How can you compose such a wonderful perfume that takes up all the senses; if I have ever fallen in love with scents, then for me this scent is the drug. Don't you dare tell me somebody wants something from me. Still, as you can see, I'm active because I have to buy this Ajmal perfume! It exceeds all expectations of a fragrance composition that I could imagine. I wear the envelope under my T-shirt at chest level. I would love to open doors and all windows where everyone would like to perceive this scent! With every breath I get clouds of different aromas, Oudh remains the king for the time being. I won't be able to go to work anymore, for the first time in my life I understand why ships sank when they heard the voice of the Loreley..
With white out celestrical sound it goes now on journey... wonderful weather there, wonderful weather there!